Hope you are all having a thoroughly awesome holiday season! Jeg had a particularly awesome work Christmas night out and was unable to make the record last night so joining Xander instead is legendary mercenary, CSM alumni and host of the delicious Declarations of War podcast, Alekseyev Karrde. 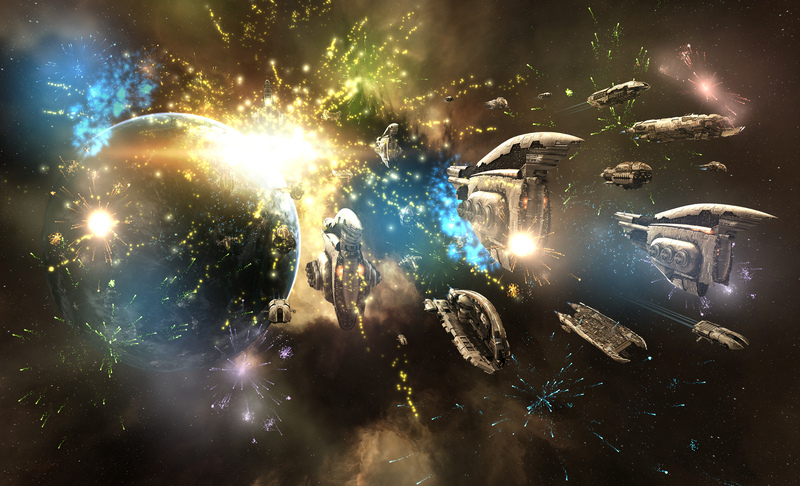 Bit of a shorter this week but we manage to talk a little on CSM8 and the current minutes situation, Insidious Empire’s deployment to Vale, a nice bit of community trolling by DBRB and the largest wormhole fight in Eve Online industry. Buckle up and enjoy the ride!